Mama's Jewelry Review by Kristi Cushman | Mama's Jewelry! I wanted to update all of you on the really pretty ring that I got from Mama's Jewelry. I told you all about them right before Mother's day and was given the opportunity to select a piece all for me. It was so hard to decide. 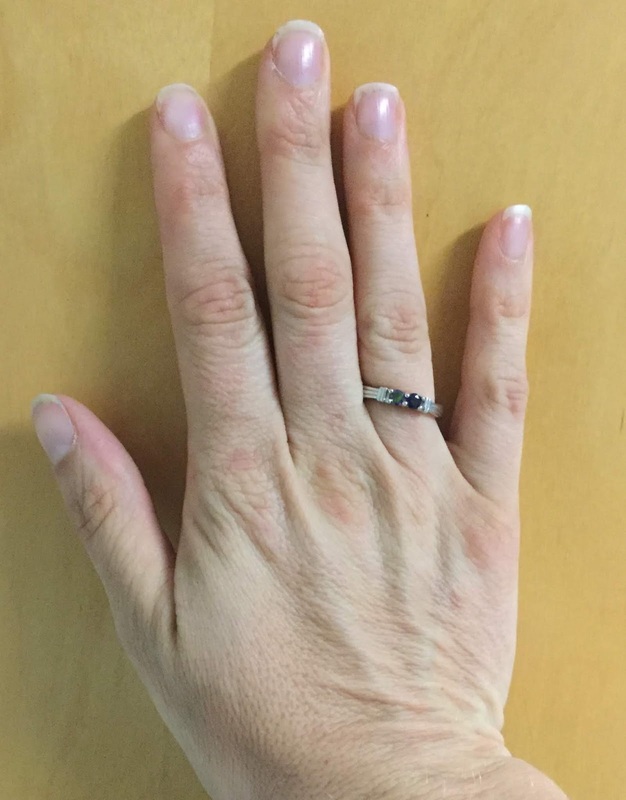 I went between doing a 4 stone or 2 stone ring (all of us or just the kiddos). They had so many choices. This is what I went with. I love how simple it is and how it make me smile as I think about my kiddos. Don't forget to check them out and get your personalized jewelry too.